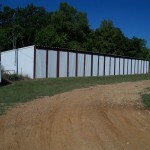 * All storage spaces are a 6 month contract. 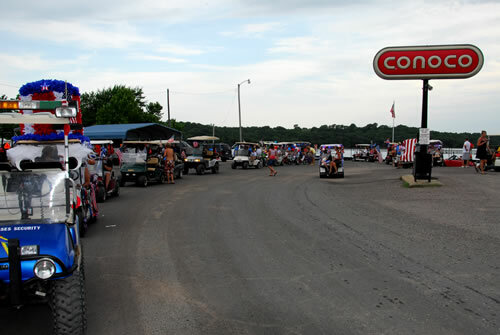 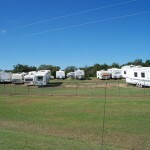 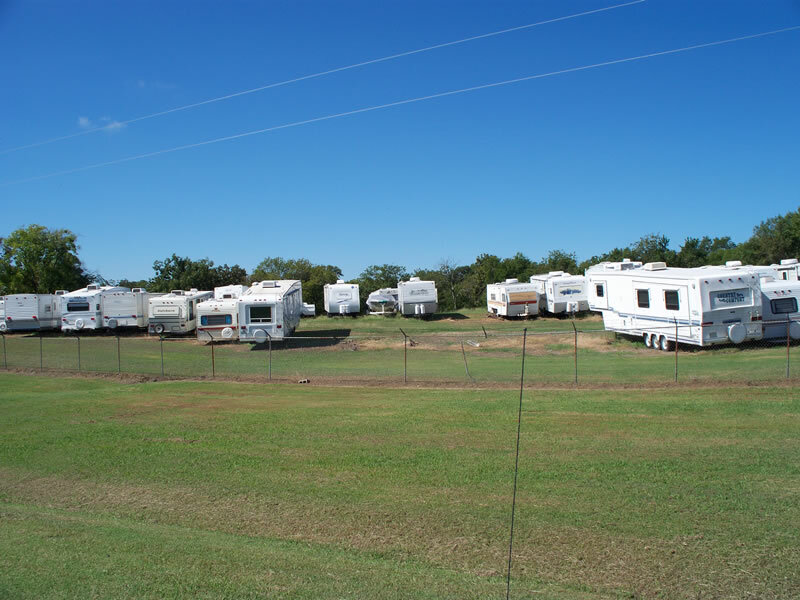 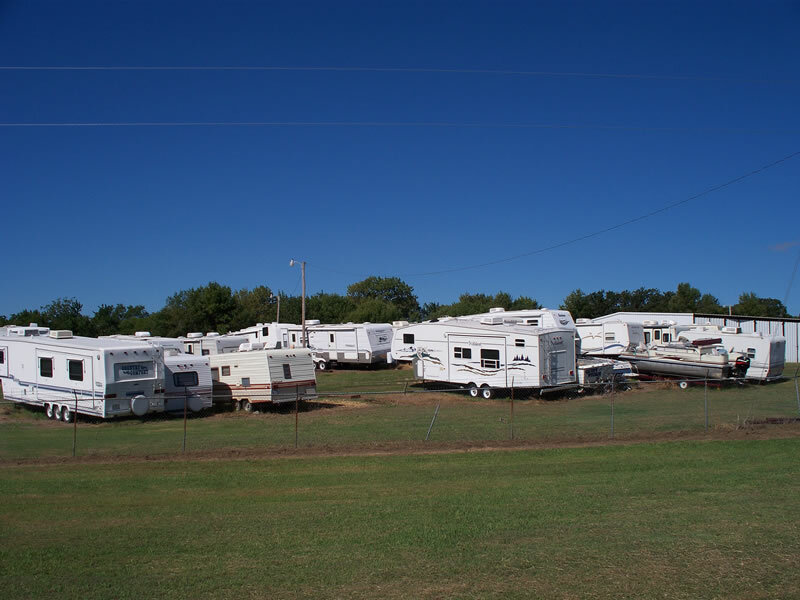 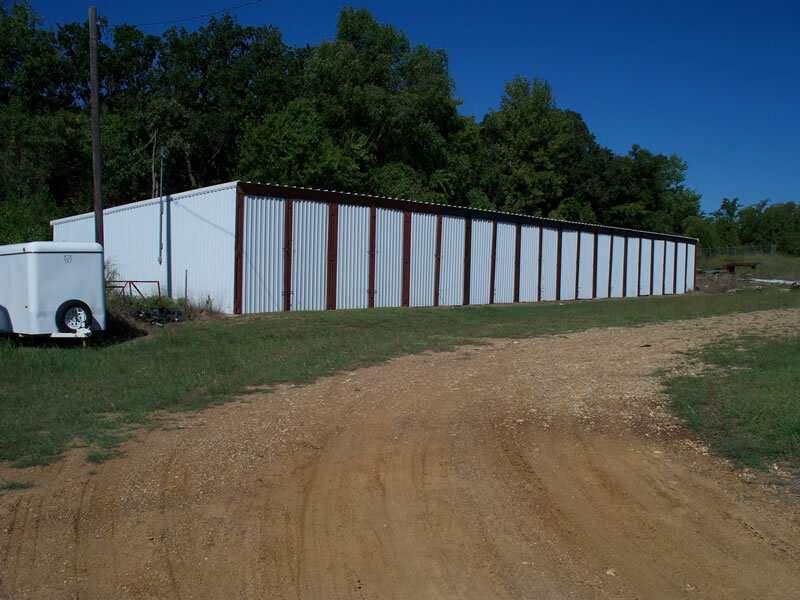 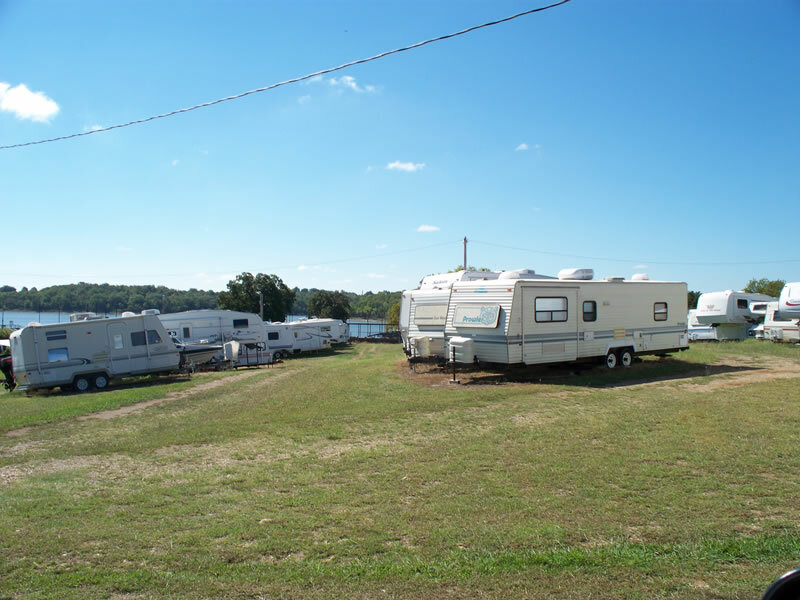 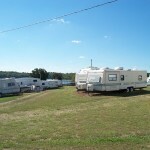 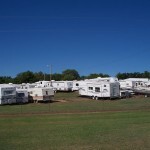 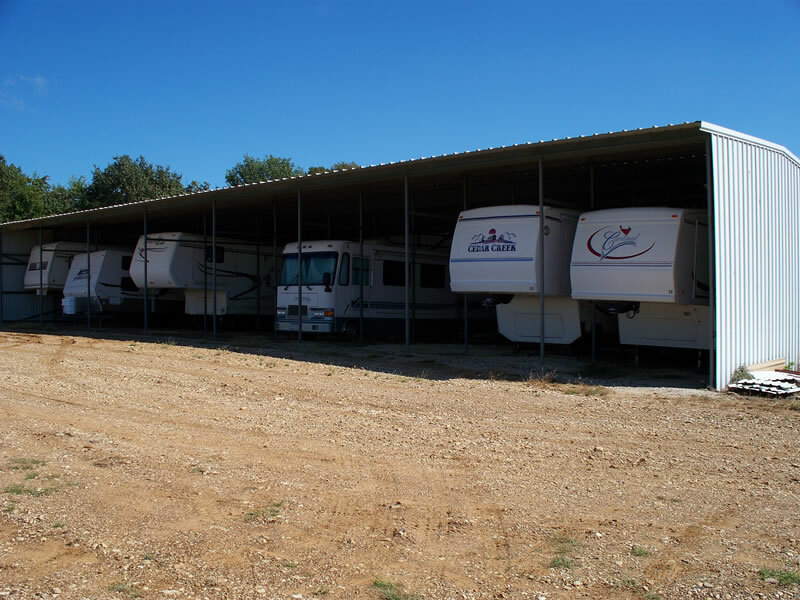 Open storage will accommodate any size boat, RV or trailer. 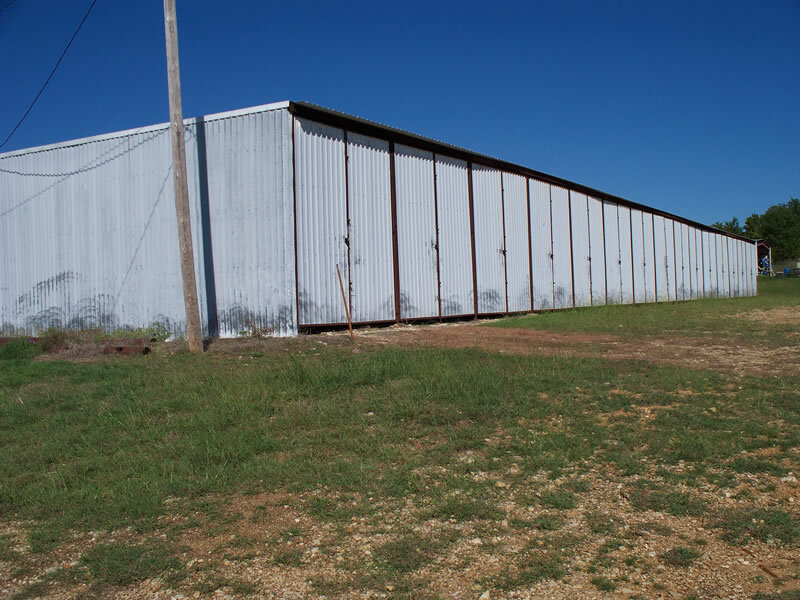 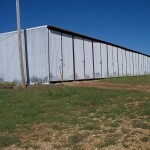 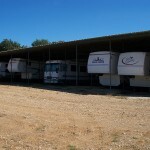 We have dry storage for boats, RV and motor-homes.